March, a busy month for the school farm this year. March, with its longer days and warmer sun, is here and the pace of life on the school farm is quickening. The first of our pure bred Llyen ewes is due to lamb within days, and the rest of our ewes should lamb over the next month or so. 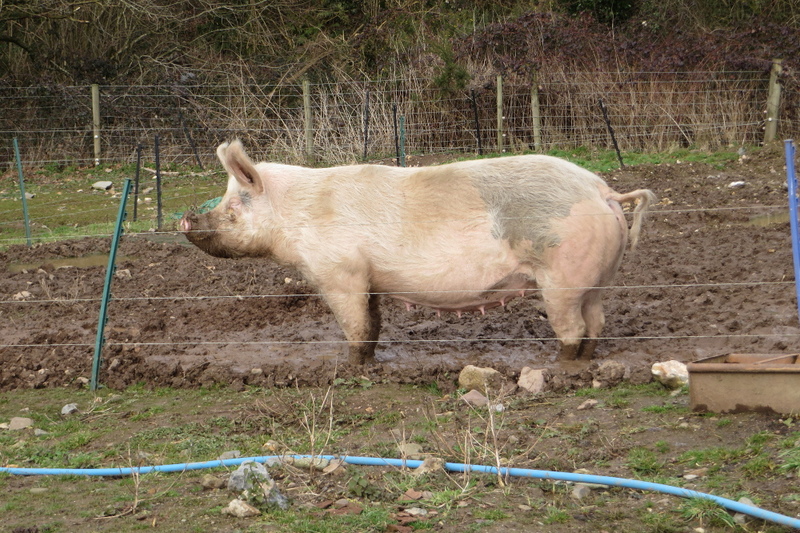 Our Sow, Crackle, is back from her visit to the boar and is now obviously pregnant, she should, if all goes well, farrow at the end of the month. 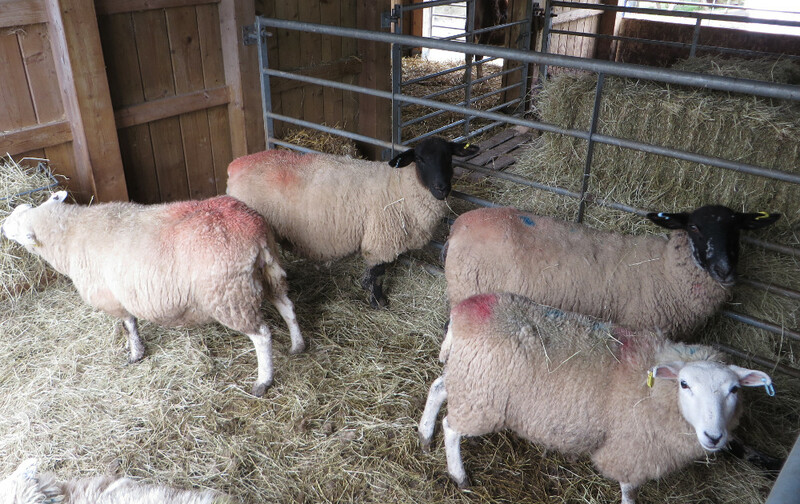 To make space for both Crackle and the sheep to give birth, under cover and out of the weather, three fattening pigs and the calves have to be moved out of the barn. 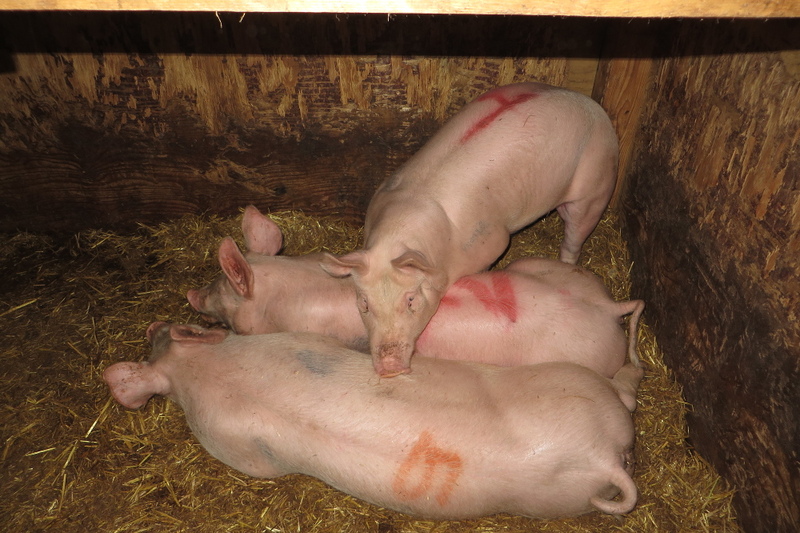 The pigs are soon going to become food for us and the calves, having been tested for ‘Tuberculosis’ and found to be disease free, will be going to market to be sold. One of the poly tunnels has been cleaned and prepared and potatoes were planted early in February – we are hoping there wont be a late frost which could damage them. An early planting of potatoes is a chance worth taking, we hope to get new potatoes more quickly and other potatoes will be planted in a succession over the next month as well. 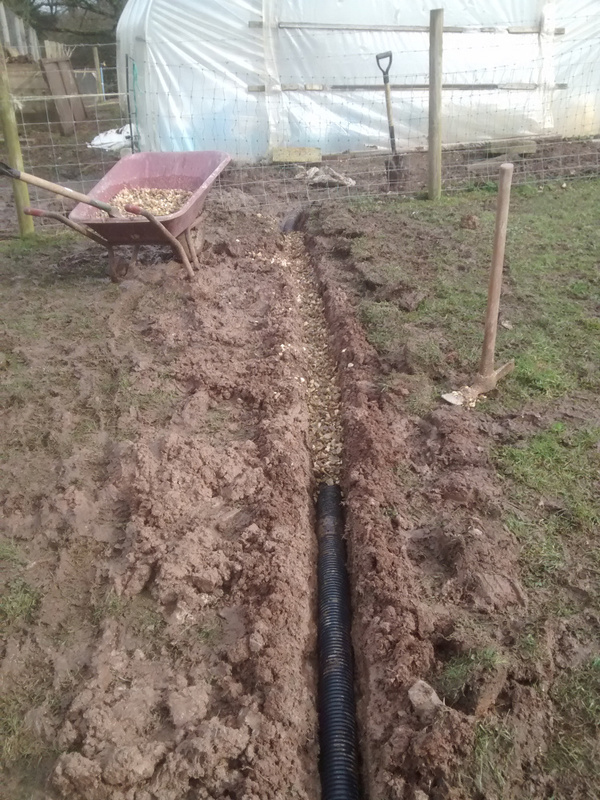 With the help of our able ‘ELBS’ students we are also part way through extending the concrete floored manure storage area (this waste needs to be contained and controlled, it’s a potential pollution source) and they also helped install drains around the poly tunnels. The drains should prevent rain water getting inside which has been making the tunnels wet and sometimes unusable. 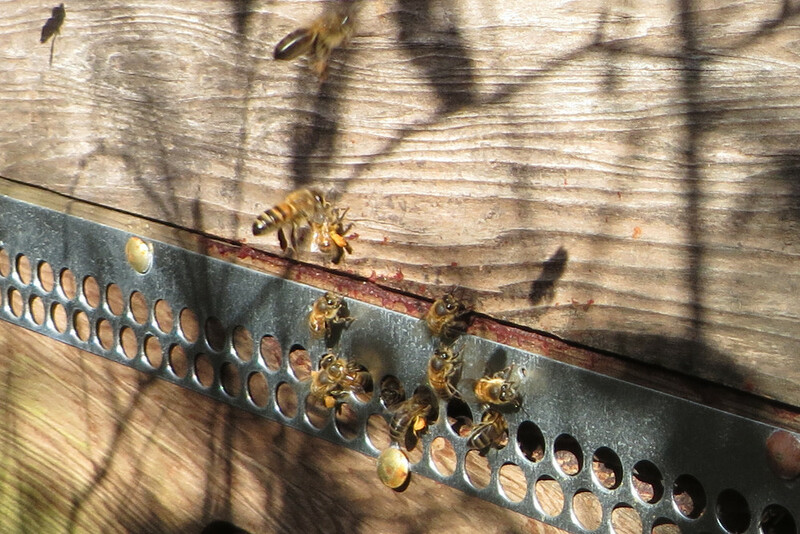 Finally the bees certainly know it’s spring, they were very busy a few days ago collecting a variety of pollens – where they we’re finding so many flowers early in spring is a bit of a mystery, probably from gorse, willow trees or in the varied gardens of the town. 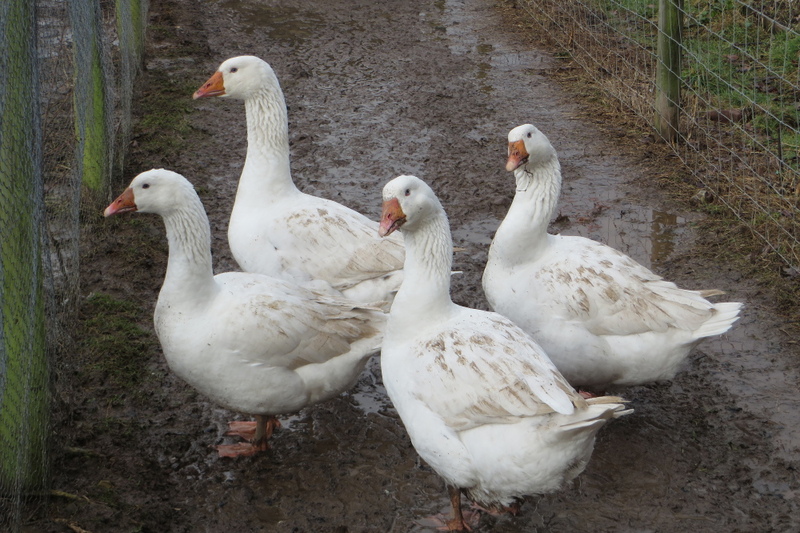 This entry was posted in bees, geese, pigs, sheep by abbrookfarm. Bookmark the permalink.